With the ideas42 Seminar Series, we invite leading scholars to share their insights and what inspires their exploration into human behavior. Our New York office was pleased to host Christina Roberto, an Assistant Professor of Medical Ethics & Health Policy at the Perelman School of Medicine at the University of Pennsylvania and the Director of the Psychology … Read more. With the ideas42 Seminar Series, we invite leading scholars to share their insights and what inspires their exploration into human behavior. Our New York office was pleased to host Daniel Chen, researcher at Toulouse School of Economics. He has a law degree from Harvard Law School and a PhD in economics from Massachusetts Institute of … Read more. With the ideas42 Seminar Series, we invite leading scholars to share their insights and what inspires their exploration into human behavior. 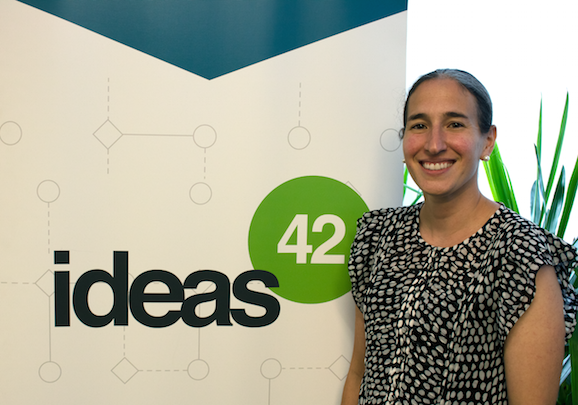 Our New York office was pleased to host Karla Hoff, a Lead Economist in the World Bank’s Development Research Group. She has a PhD in economics from Princeton University. Much of her work … Read more. With the ideas42 Seminar Series, we invite leading scholars to share their insights and what inspires their exploration into human behavior. Our New York office was pleased to host Jack Cao, a 5th year PhD candidate in social psychology at Harvard University. Jack’s research examines the divide between the conscious values we try to uphold and … Read more. Richard Thaler, our long-time advisor (and a source of inspiration for our work), has been awarded the Nobel Prize in Economics for his pioneering work in applied behavioral economics. Below is an article about the impact of his contributions to the field that originally appeared on the Behavioral Scientist. 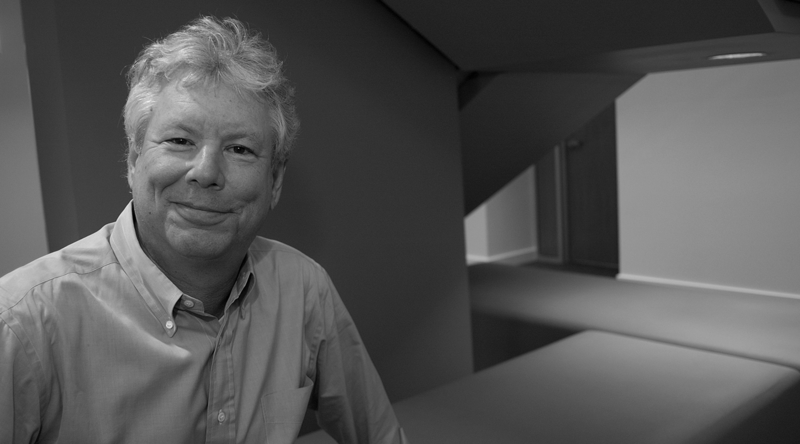 Richard Thaler, an economist at the University of … Read more. 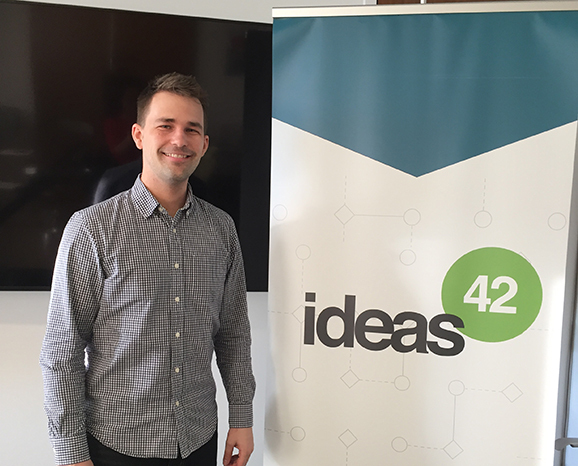 ideas42’s network of academic affiliates represent some of the world’s foremost experts in behavioral science. 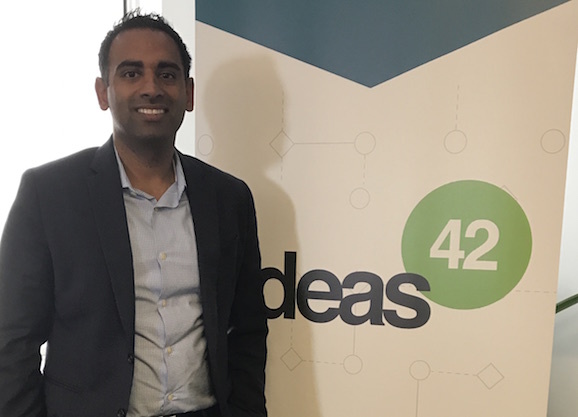 With the ideas42 Affiliate Series, we invite leading scholars to share their insights and what inspires their exploration into human behavior. Our New York office was pleased to host Mitesh Patel of the University of Pennsylvania. Mitesh studies innovative ways to change health … Read more. ideas42’s network of academic affiliates represent some of the world’s foremost experts in behavioral science. 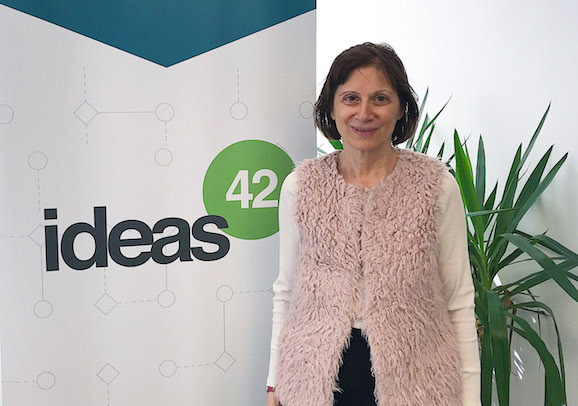 With the ideas42 Affiliate Series, we invite leading scholars to share their insights and what inspires their exploration into human behavior. Our New York office was pleased to host Christopher Bryan of the University of Chicago Booth. Christopher studies psychological influence, … Read more. ideas42 is excited to join with Innovations for Poverty Action (IPA) and the Center for Health Incentives & Behavioral Economics at the University of Pennsylvania (CHIBE) in launching the Behavioral Evidence Hub, a comprehensive resource that brings together some of the world’s most promising innovative solutions into a single tool, putting them within easy reach … Read more. With the ideas42 Seminar Series, we invite leading scholars to share their insights and what inspires their exploration into human behavior. 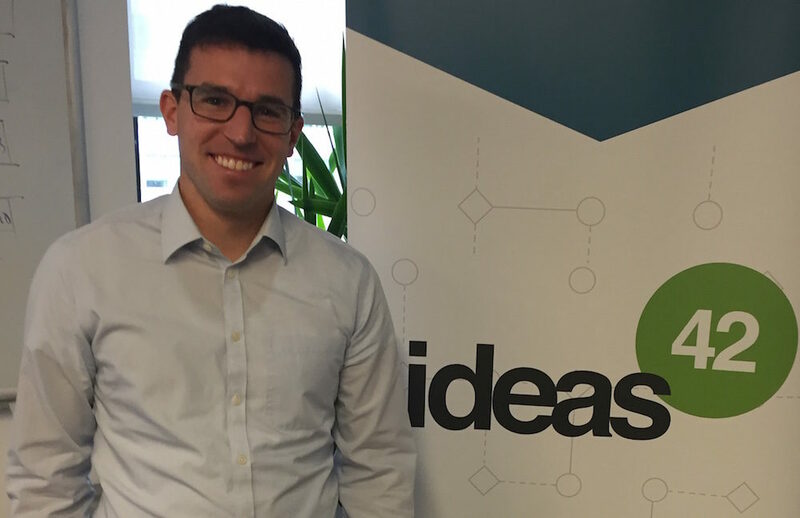 Our New York office was pleased to host Ashton Anderson, a post-doc researcher in the Computational Social Science group at Microsoft Research in New York. Ashton has a Ph.D. in Computer Science from Stanford … Read more. With the ideas42 Seminar Series, we invite leading scholars to share their insights and what inspires their exploration into human behavior. 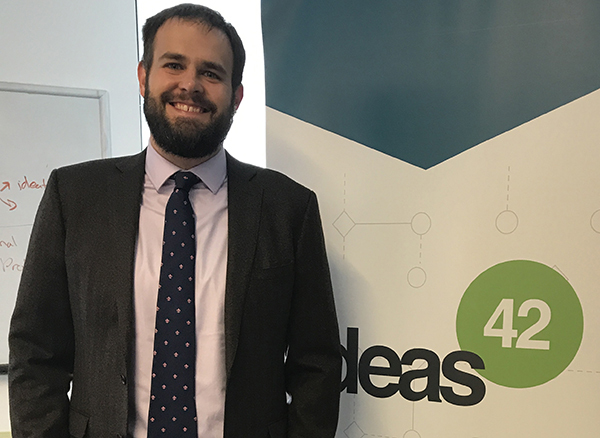 Our New York office was pleased to host Rich Patterson, Assistant Professor of Economics in the department of Social Sciences at the United States Military Academy at West Point. Dr. Patterson completed his B.A. … Read more.